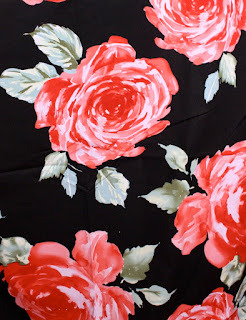 Gertie's New Blog for Better Sewing: The Shop Is Stocked! Update: if any of these items are sold out, I can sometimes get more (except the remnants)! 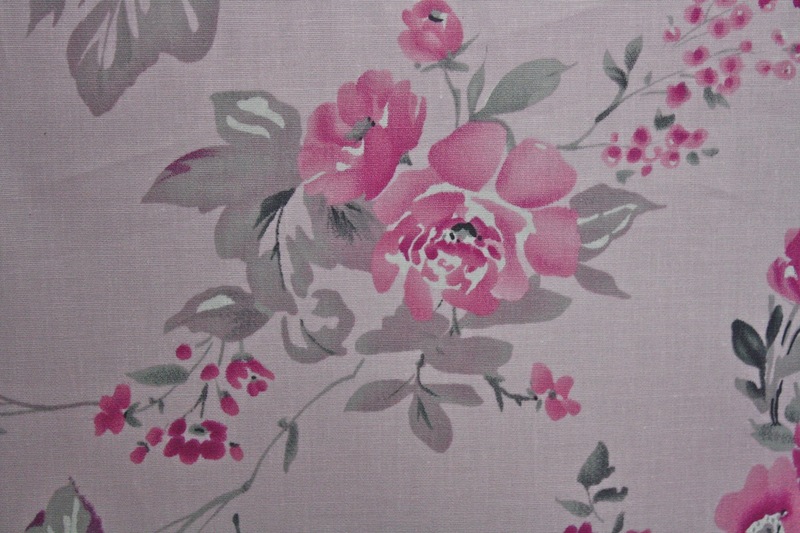 Please contact me via etsy or email if you're interested in a particular fabric. 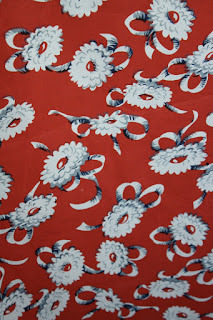 My experiment in selling fabrics is going very well! I've been working hard to stock my shop well, and I'm very happy with the little collection I've amassed. 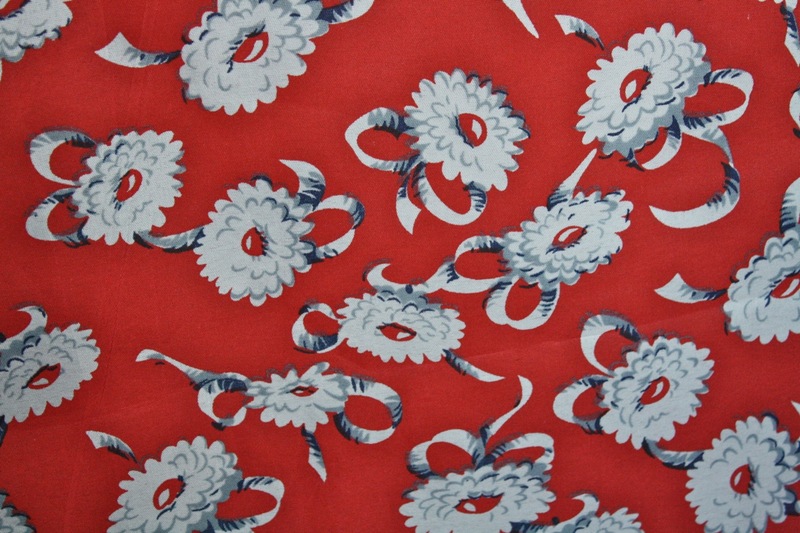 The idea of the shop is simple: it's all new garment fabrics in retro style prints or weaves. I got a small amount of the above red mum/ribbon print and it sold like hotcakes so I just restocked with a bunch more. It has a really pretty 40s/feedsack feel to it. I also got some great remnant cuts that I'm selling by the piece. Cotton florals by the bunch. 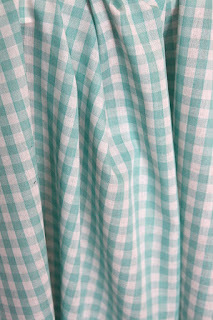 A minty-fresh gingham with a fabulous drape. This check and floral knit mesh that I totally want to make another Santa Fe Dress in. Don't worry, I didn't forget a coordinating knit lining! 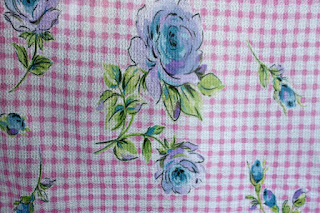 There's also my favorite lining for summer in two weights: Medium weight cotton blend siri lining and Lightweight cotton blend siri lining. 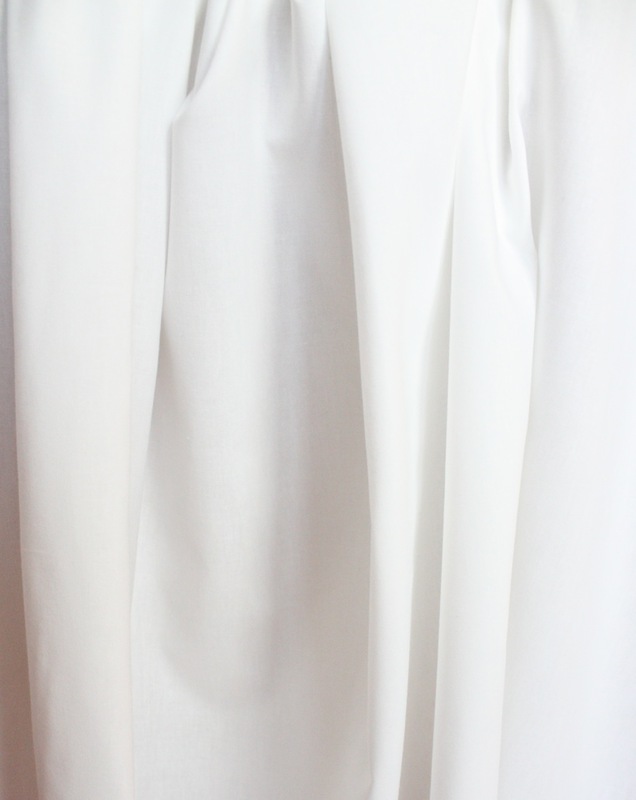 Both are easy care, breathable, and pair perfectly with warm weather cotton, linen, and silk garment fabrics. Just match the lining weight to your fabric weight. 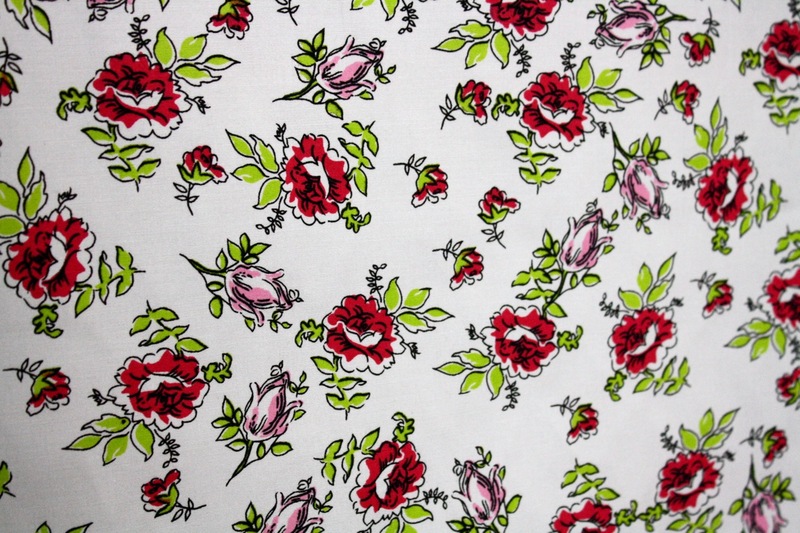 There's a lot more too: cotton florals (obvs! 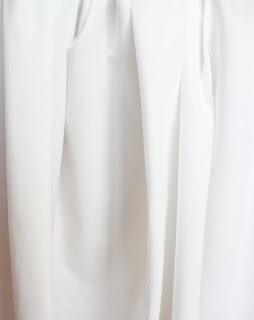 ), silk chiffons, and a couple silk/cotton blends. Thanks for reading and for your support of the shop! Thank you from Palm Springs, CA where the availability of good quality apparel fabric is minimal at best! Easy shopping, great prices and selections with superfast shipping. Luv it! A million thanks!! Sadness!!!! 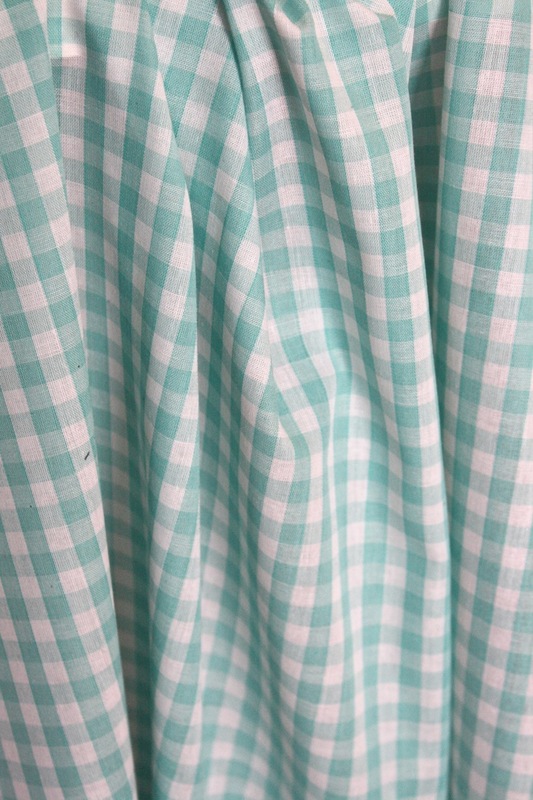 The mint gingham is GONE! lol. I did manage to get some of the adorable orange dot though. So cute! Thank you so much! 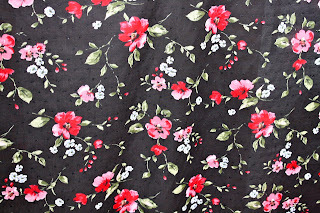 I feel like I live in a sewing black hole out here in Missouri I have to dig for good fabric. 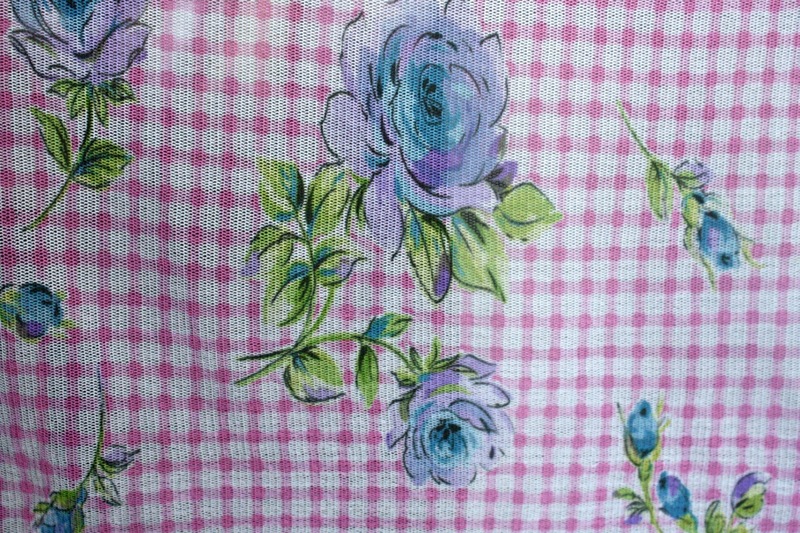 My dream is to go to New York to shop the fabric. lol. Can't wait for my package to get here. Hi Rachel! 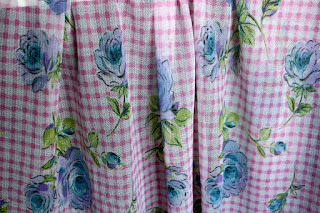 I actually have more of the gingham, I just listed 5 more yards. Let me know if you want any, I can combine it with your other order. :) Thanks for your purchase! Oh nooo, the huge red rose on black is gone....:((((( Is there any way you might get some more soon ? Sadly, I don't think so unless I find some more by a fluke. I only got that tiny piece--wish I could have bought the bolt! 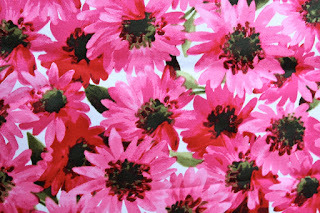 Mmmmmmmm, me too, except I didn't check in until this afternoon and that 3 yard daisy remnant is going to another lucky home. Boy oh boy I got me some perty pink check mesh with big flowers!!!! I used to enjoy your blog so much when you were sewing and sharing your excitement and knowledge. Sigh. Just another vanity project now. The # of comments probably means others feel the same way. I certainly still write about sewing, goodness! The sales in the shop from readers have definitely reflected that this is something most are interested in, but sorry if it's not your cup of tea. What a fab selection. Shame I live so far away, it takes too long to ship here. I am an impatient sewer! 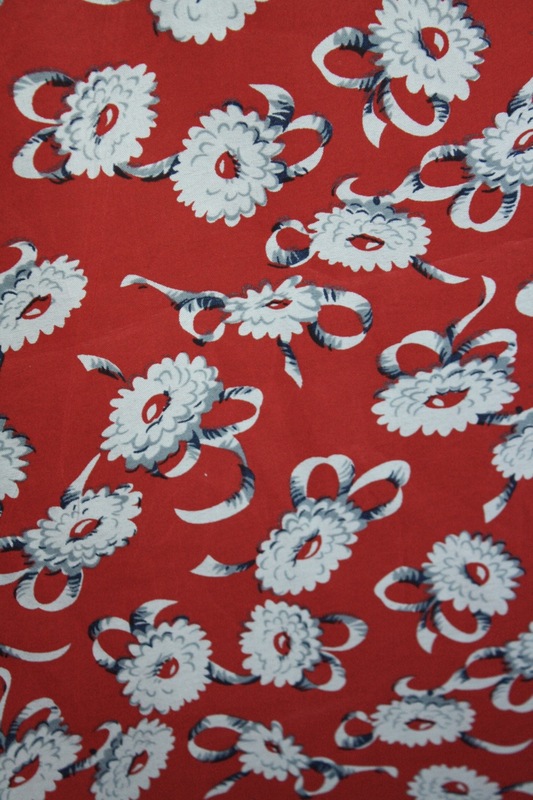 Any chance you can get your hands on more of the butterfly crepe de chine? I was so disappointed that I missed out on it! Yes! I'm going to get some more tomorrow, which will be ready to ship out Monday or Tuesday. Please email me or send me an etsy convo if you'd like me to reserve some for you! Gee, who poured vinegar in sungolds Cheerios!?? It's your blog and you can write whatever you'd like and sell whatever you'd like as well!! Thank you for all your posting-the are informational, inspirational and dreamy! No vinegar, just expressing my disappointment. Like I said, I love the sewing posts. Does that make me sour? I don't think so. I thought it was good feedback for the blogger. True, though, that I don't have to read it. For two years it was my first blog in the morning; now I check in occasionally. Wow, your fabrics are amazing! I love those rose fabrics the most. It's so sad that I'm not living in the US. Thank you so much for your wonderful blog and the inspiration you give to us! Darn I keep missing out! Ill get there on time one day! WOW! It's all so cute! 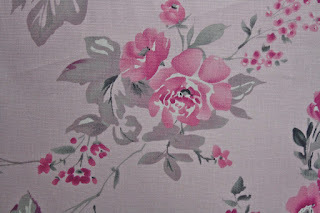 I'm going to have to buy some once I've finished renovating my sewing area! Do You ship in Pakistan i want to buy Daisy Print 3 yard remnant, i just loved it?